Friendsgiving is a stress-free, family-free, fun gathering of friends coming together to have a good time and of course, EAT. Friends become family, especially for college kids out there living away from home. Many had their Friendsgiving this past weekend or will have it throughout this week before their family gathering on Thursday. Many people may also not feel comfortable spending this holiday with their families any longer and we want to make sure you are still able to eat good with your chosen families. The key to a successful Friendsgiving is easy, fun fall recipes. 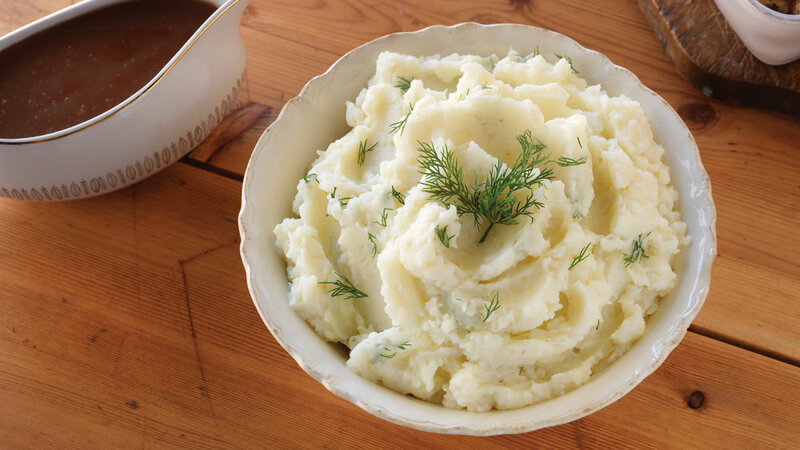 Don’t want to call your mom and embarrassingly ask how to make mashed potatoes? We got you. Here are some of the easiest, delicious recipes that will have your friends wanting more. Aren’t us new adults/big baby adults so lucky to live in an age of internet and Tasty videos shared on Facebook? 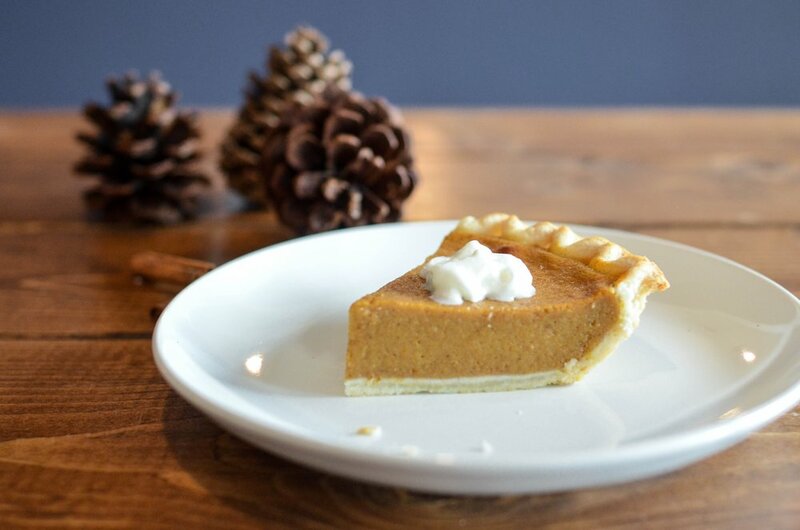 You can never go wrong with a traditional pumpkin pie to spice things up with your friend. Mix all ingredients in a bowl. Make sure there are no lumps; use an electric mixer if necessary. Pour the mixture into the pie crust, then bake for about 30-40 minutes at 350F. Brussel Sprouts is probably one of the easiest side dish you can create. It’s cheap and doesn’t take a lot of effort. Preheat your over 400 Degrees Fahrenheit, toss the Brussel Sprouts in a large bowl, add olive out, pepper and zest. 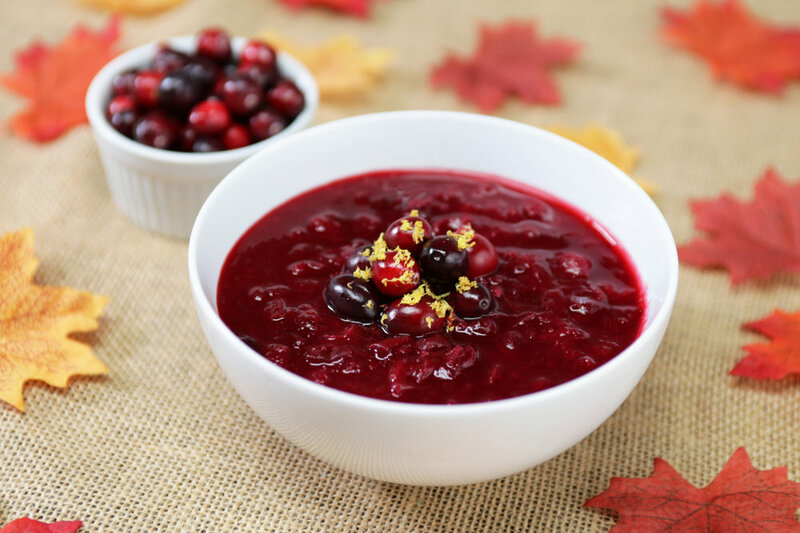 Cranberry sauce recipes are as easy as pumpkin pie, and a must at the dinner table. Stir washed cranberries, juices, zest, and maple syrup in a medium saucepan. Bring to a boil on medium-high heat, about 3 minutes.Once boiling, turn heat to medium-low and cook until cranberries burst and juice is thick, about 10 more minutes, stirring occasionally. Remove from heat.Stir in cinnamon, salt, and pepper. Seriously what goes better on the side of turkey, or chicken than mash potatoes? Boil the potatoes in water with the Garlic cloves and strain them once the Potatoes are fully cooked. Place Garlic and Potatoes in a kitchen Mixer with the Paddle attachment. Add all the rest of the ingredient making sure that the Cream is hot. Paddle on a nice speed so the mixture will be smooth and even. Top with a strong Extra virgin Olive Oil. You ever see one of those Facebook Tasty videos and you’re like “what…” or “ew” but also like “okay, wait…maybe?” Here is a Tasty video a la Tasty, if you feel up to trying out on your friends.